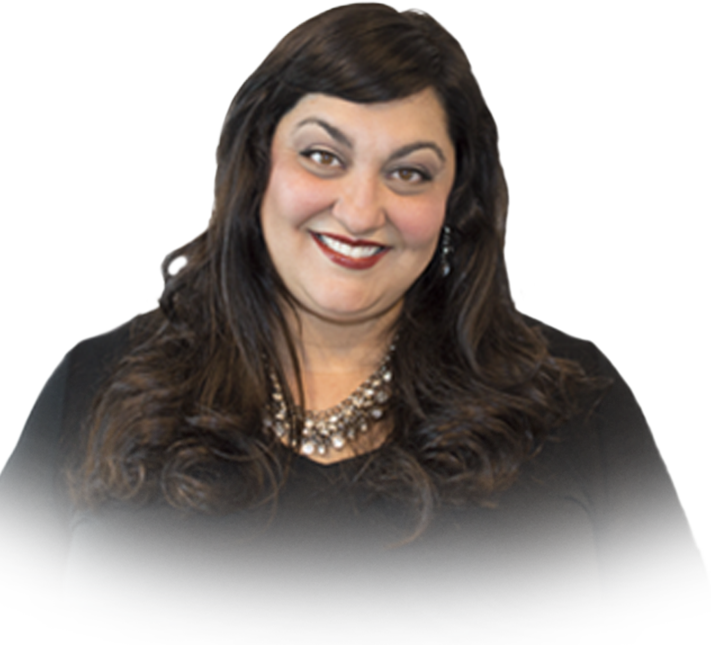 Charity Messaoudi is a dynamic change agent with over 20 years of experience in sales, operations, management and process improvement. She has worked in various industries, and her expertise, passion, communication and problem solving skills have been key to growing each business she has worked for exponentially. She realizes that every aspect of business affects each other; from lead generation, to marketing, sales, operations, and customer service. The secret to success in business is to hire a wonderful team, empower them, then get out of their way.